The turn of winter and spring appeared to be a very busy moment for our company. We have completed a number of projects and started working on new commissions. 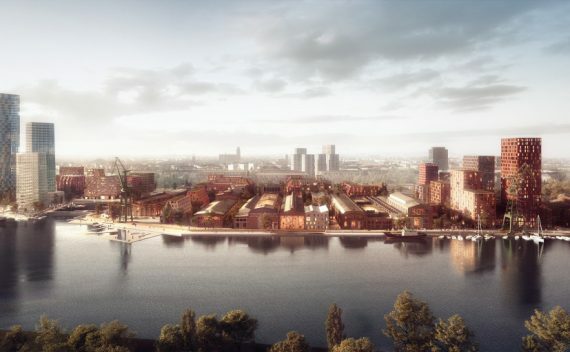 The one that made us truly satisfied was the first prize in the international competition for the masterplan for the Imperial Shipyard in Gdansk, which we participated together with Henning Larsen and BBGK. The work on turning the concept into the design has already started and we are enthusiastic about the fact that we will have a real influence on the future shape of this space – one of our favourite places in Gdansk. 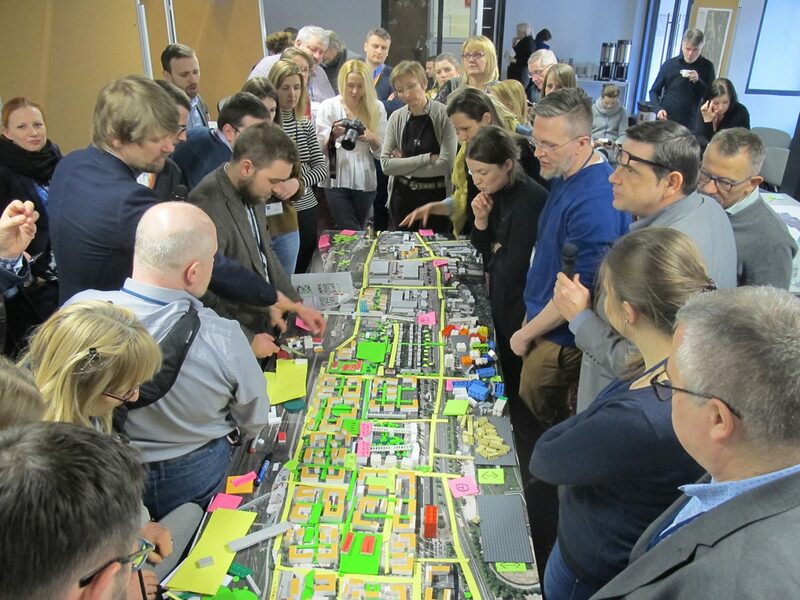 In the meantime, together with beginning|cca we carried out a pilot public consultation project for two areas located in Praga North district in Warsaw as part of ‘Neighbourhoods of Warsaw’ project. Land owners, residents, activists and city officials discussed the future of Zeran Harbour and former Zeran car factory sites. These areas comprise a total of 180 ha of the potential development area. More information on the project can be found here. Also in February we submitted construction documentation for the redevelopment of Abrahama Street in Gdynia. Its section between ul. 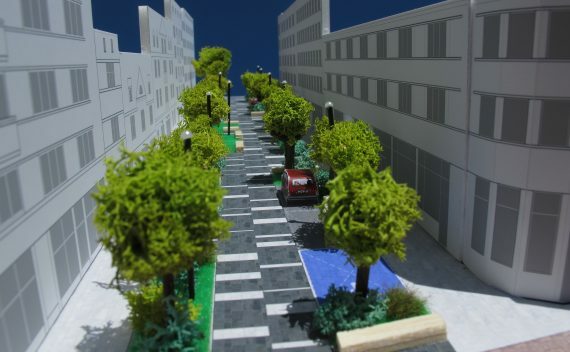 10 Lutego and Batorego will be turned into a pedestrian-friendly zone. 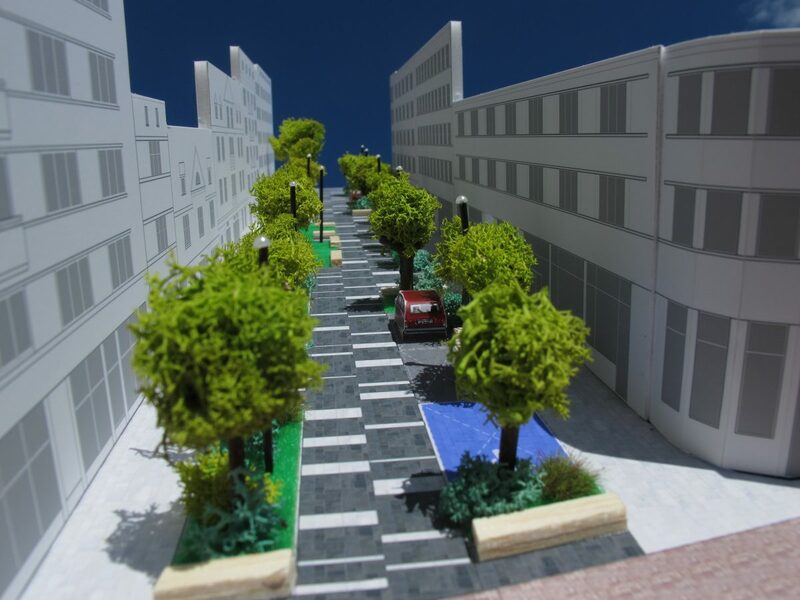 We currently look forward to the planning permission and construction of this street. We have also started a discussion about another street in Gdynia Inner City – Starowiejska. In this case, instead of a detailed project we will focus on the preliminary stage of planning its future. 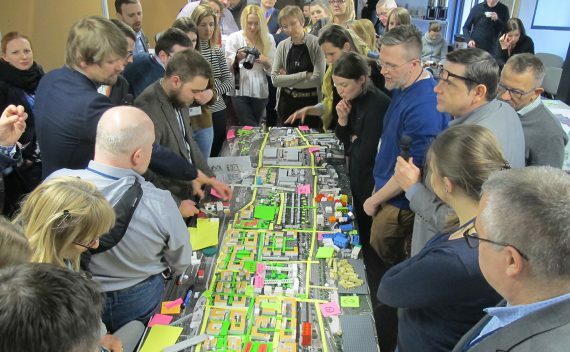 In April and May we will run three workshop meetings, during which together with the residents and other users we will develop the concepts of potential changes on the street. The first discussions have already taken place and the next meeting is scheduled on Saturday 21st of April.